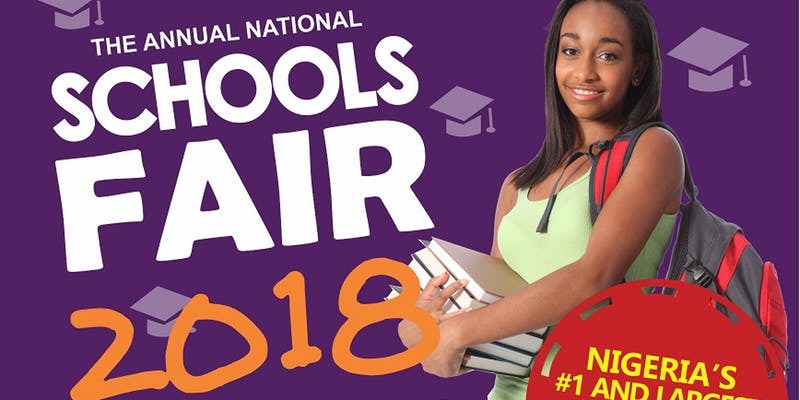 Come meet and speak with representatives of 100 of the finest schools in Nigeria. From preschool to universities, these schools will be on hand to provide information on their application processes, facilities, faculties, curriculum and all that make them the nation’s top schools. Network with over 5,000 parents, students, regulators, the media and every stakeholder in the education ecosystem at Nigeria’ largest education event! Attend free expert-curated seminars for school owners, administrators, teachers, non teaching staff and parents. Topics range from school management to safety/security, ICT to child psychology – all professionally delivered and with certificates to show! The EduTech Pavilion will feature the largest display of the latest educational software and systems in Nigeria. The EduTech pavilion offers a unique platform for school owners and parents to explore the latest trends in the industry. Explore the best products/services from Nigeria’s leading banks, insurance companies, pensions administrators, telecos, health, safety & security companies, beverage and snacks manufacturers, book publishers, school suppliers and teaching aids vendors. Not forgetting the kids: NASFAIR will feature an exciting funfair for kids with a dedicated children’s play zone, games and a crèche. There will also be free medical checks for parents and children. Finally: admit it, we all love freebies once in a while and attending the fair could help you win your share of millions of Naira worth of prizes and gifts from the event sponsors. Be sure to enter the raffle for exciting prizes! Don’t worry about paying entrance fees as it is free! Space is limited, so please secure your entrance now.